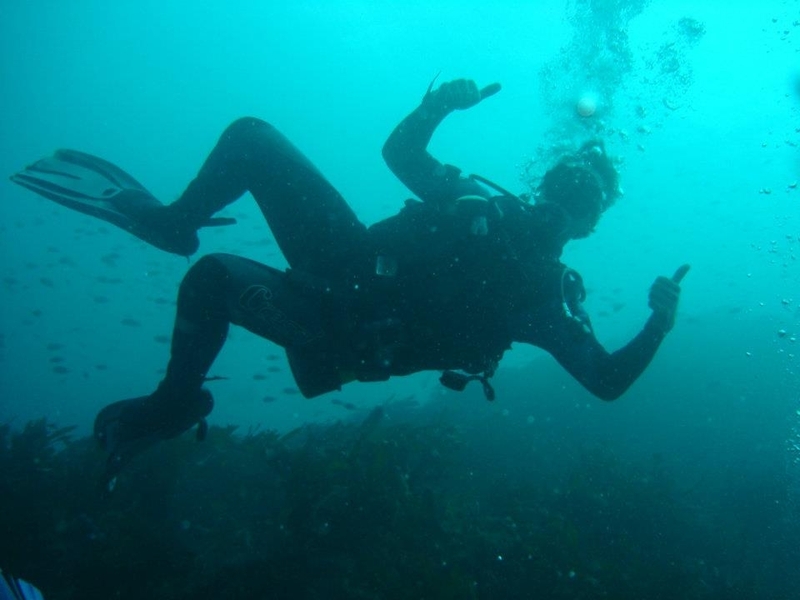 Scuba diving is a hobby that I love dearly but do rarely. That’s largely because I’m a scuba snob, diving only in warm, tropical waters, a la Thailand, Malaysia, The Philippines…you get the idea. That’s until I visited the ‘Hawaii of South Korea,’ Jeju Island. That the Korean Tourist Board tagged it with Hawaii is an exaggeration beyond belief. Nevertheless, Jeju is lovely, and when I dove off the southern town of Seogwipo in the fall of 2011, I was very pleasantly surprised. The water was still warm after a hot summer, and the visibility was excellent. Myriad semi-tropical fish dazzled me in technicolor, and waves of soft coral were spectacular in their abundance. Even the large, usually scary octopuses seemed friendly. If you pass through South Korea any time, I highly recommend Jeju for either an action packed or relaxing vacation. 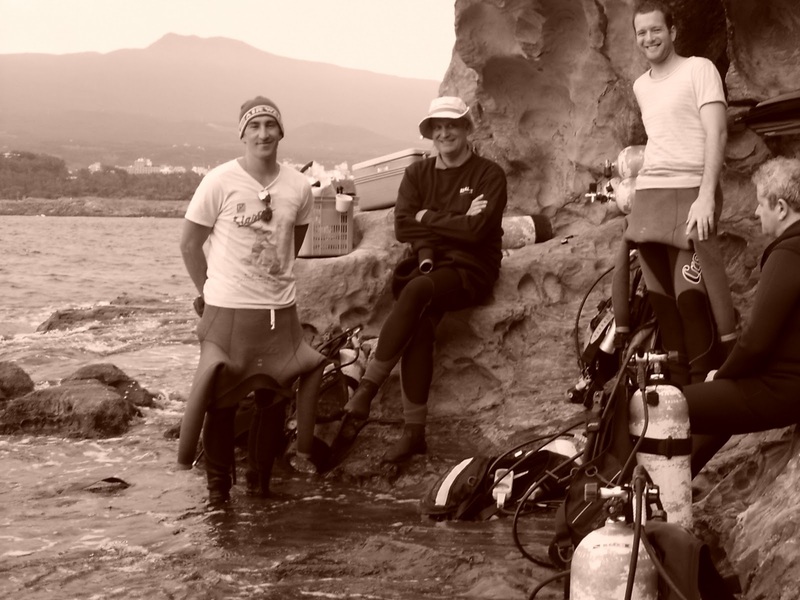 And once there, why not don a wet suit, and discover some surprisingly good diving. 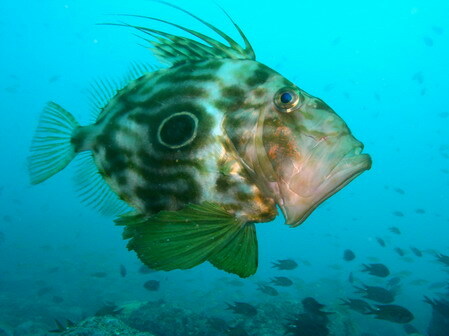 Where’s your favorite dive site, fair weather or otherwise? I’d love to hear about it. 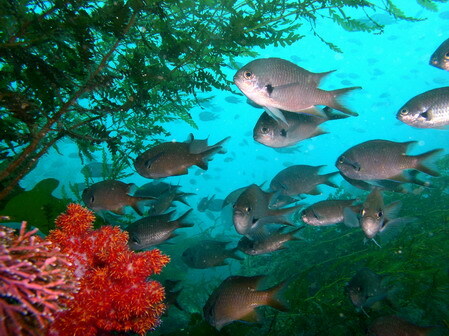 The excellent BigBlue33 dive company will ensure a safe, fun dive trip on Jeju. Images of the Nomad courtesy of anonymous dive buddy. Thanks, bud. To Teach Or Not To Teach, Is That Your Question? ← My Girlfriend is Crazy.